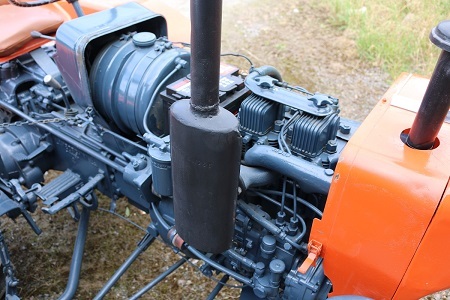 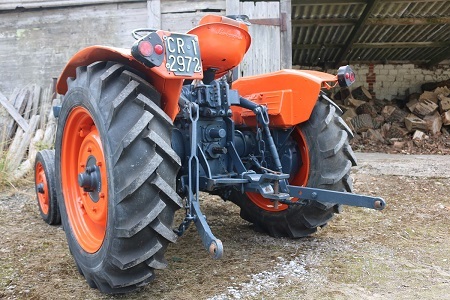 1966 LAMBORGHINI 1R SMALL DIESEL TRACTOR.. 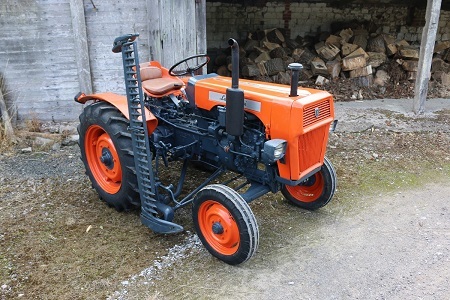 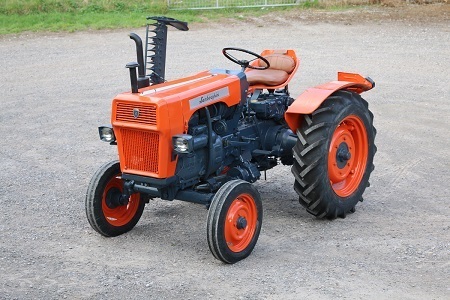 Here is a lovely little Lamborghini 1R diesel tractor that we've just imported from Northern Italy.Purchased from a family member,that have owned the tractor from new,so a one owner vehicle! 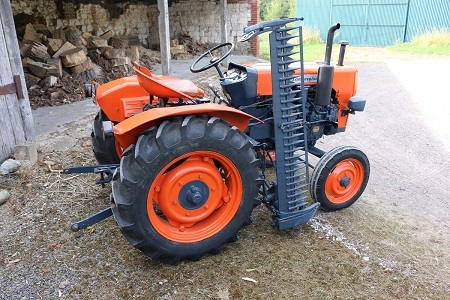 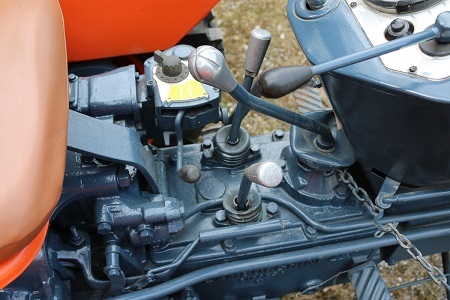 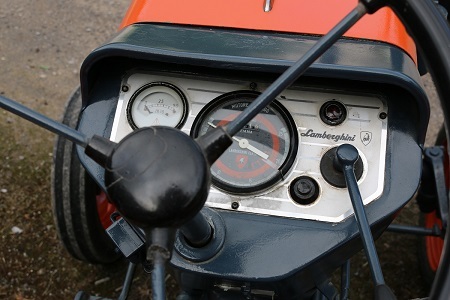 It starts on the button every time,runs beautifully,shows excellent oil pressure and comes with the added bonus of hydraulic lifting gear at the back and a grass cutter on the side. 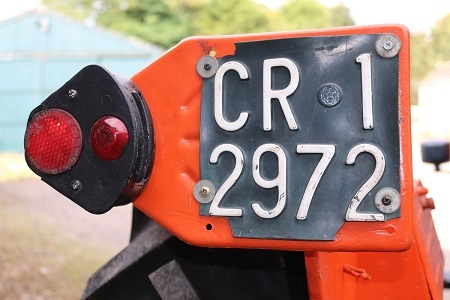 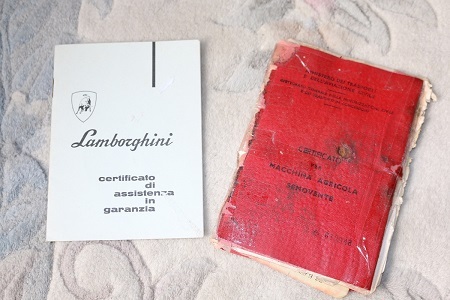 It still retains it's Italian,Cremona number plate,orginal log book and original,Lamborghini warranty card.I have never seen the latter,even having imported many,many tractors over the years!